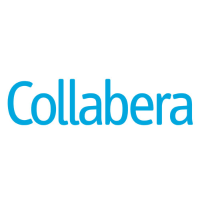 Collabera Off Campus Drive 2019 scheduled for a role of Analyst for 2017/2018/2019 Batch B.E/B.Tech/MCA/BSc/BCA graduates. The detailed eligibility criteria and application process are given below. How to apply for Collabera Off Campus Drive 2019? Interested and Eligible candidates can apply this drive in online by the following link and attend drive at following venue on 24 April 2019. Students must carry one hard copy of marksheets, resume, 3-4 Passport size photographs (recent) and Photo ID Card(Driving License/Passport/Voter ID/ College ID). All the students should appear for interview in formal dress.